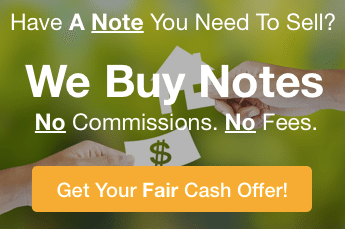 I want to sell my Florida Mortgage note, what next? Are you thinking that I want to sell my Florida mortgage note, what do I do next? Well first, you want to make sure that you’re dealing with a Florida mortgage note buyer… one who specializes in Florida real estate notes. 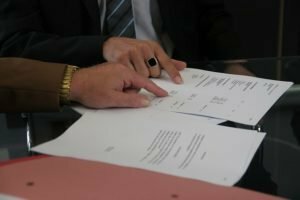 Each state has their own real estate laws, and the Florida security instrument is a mortgage, not a deed of trust that is used in so many other states. For your best results make sure that you’re dealing with someone who’s bought many mortgages in Florida and has been in the note buying business for several years. Because you will want your note buyer to have experience in encountering and overcoming issues and problems which occur when buying a Florida real estate trust deed. Keep in mind, that your Florida mortgage note investor is going to look at buying your real estate note with an eye on the risk-reward he/she will be undertaking. The more risk he/she has to take… for example weak credit, bad payment history and performance, little or no equity, and very few payments made, the less the real estate note investor will be able to pay for that mortgage note. So, if you have a new mortgage note… in most cases you will be better off if you can hold that note for 6 to 12 months before trying to sell it. Also be aware that you don’t need to sell the entire real estate note… if don’t need all of your money now.. There are several ways in which your Florida mortgage note can be purchased so that you receive some money now and some money in the future. So if you are thinking that “I want to sell my Florida mortgage note”, be sure to reach out to us at American Funding Group. Just fill out the simple form on our website or call us at 772-232-2383. We will give you a fast and fair offer. And while you’re at it be sure to check out what other note holders have had to say about us in the past.